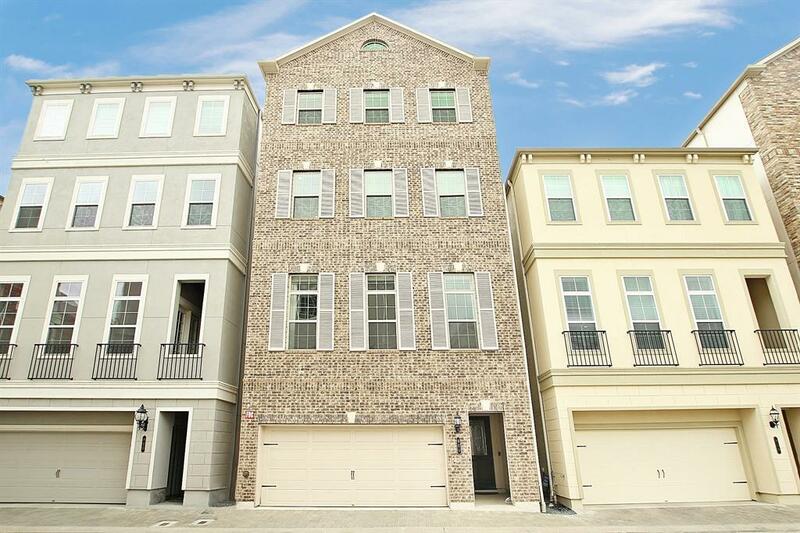 Stop and see this beautiful Ashburn Elite floor plan by Toll Brothers in the exclusive gated community of Somerset Green. 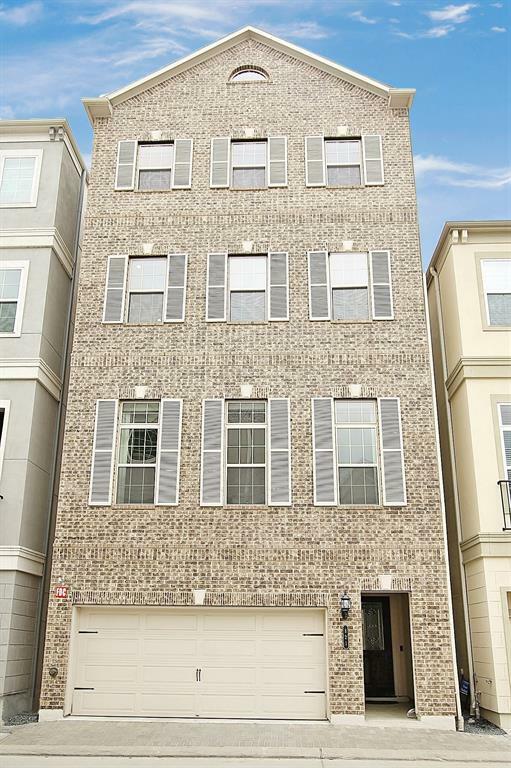 This four-story home offers many tastefully appointed features throughout. 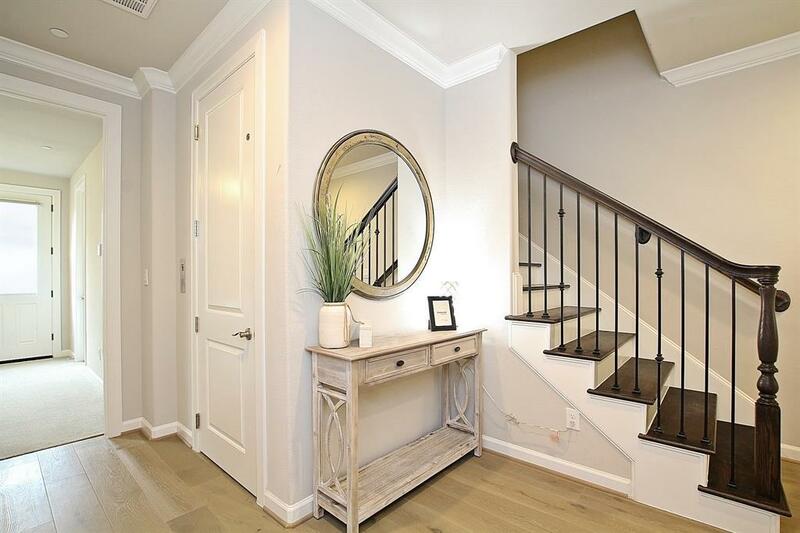 The first floor includes a three-car tandem garage, guest suite, and welcoming entryway. 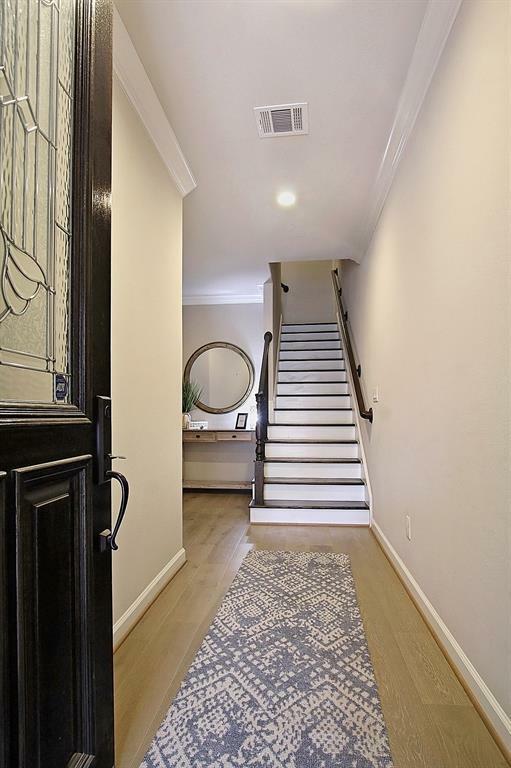 Once ascending either the stairs or elevator to the second floor, you encounter an expansive open kitchen and living area with soaring ceilings, clean white finishes, a huge walk-in pantry and one of two half bathrooms. The master suite, third bedroom, and laundry are located on the third floor. The master suite features a newly remodeled master closet, huge bathroom with a soaking tub, shower, and dual vanities. The fourth level of the home features a large game room with mini-bar, bonus room that is pre-plumbed for a 4th bedroom suite, and large covered patio with views of the Galleria.